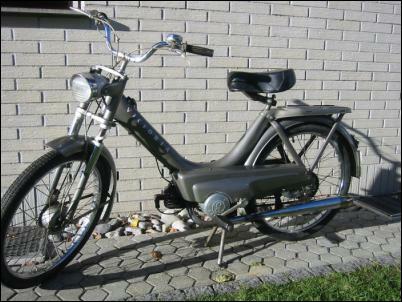 Founded in 1886, Victoria built bicycles and began motorcycle manufacture in Nürnberg (Germany) in 1901. During the very early part of the 20th. century they even produced automobiles, though without success. During WWI they produced mostly small bikes and bicycles, but the business blossomed in the 1920s. The first Victoria model that became popular was presented in 1921 and had a BMW 494cc 2-cyl. sv-flat engine with 6.5 HP, later 8.5 HP. They used a variety of engines, including those of FN (Belgium) and Columbus. In the early 1930s they presented a unique machine which was quite advanced for the day, featuring a totally enclosed body which afforded protection to the rider in inclement weather and protected the mechanicals of the bike from damage from road debris, a common problem in those days. It was powered by a 500-cc 4-stroke twin. In April 1945 the Victoria works were almost totally destroyed. In 1947 work was started by rebuilding the bombed out factory and soon the production lines were again humming. The initial production consisted of upgraded pre-war models. 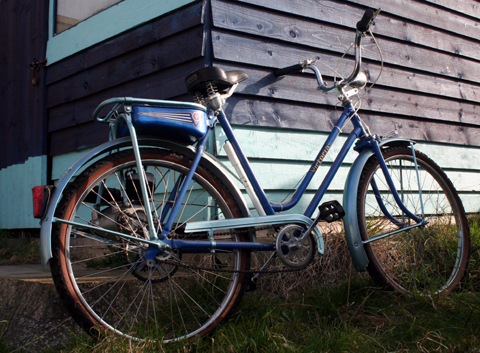 After Worldwar II the first model was a 38cc bicycle engine which was a great success. Its fuel tank was situated underneath the luggage carrier. 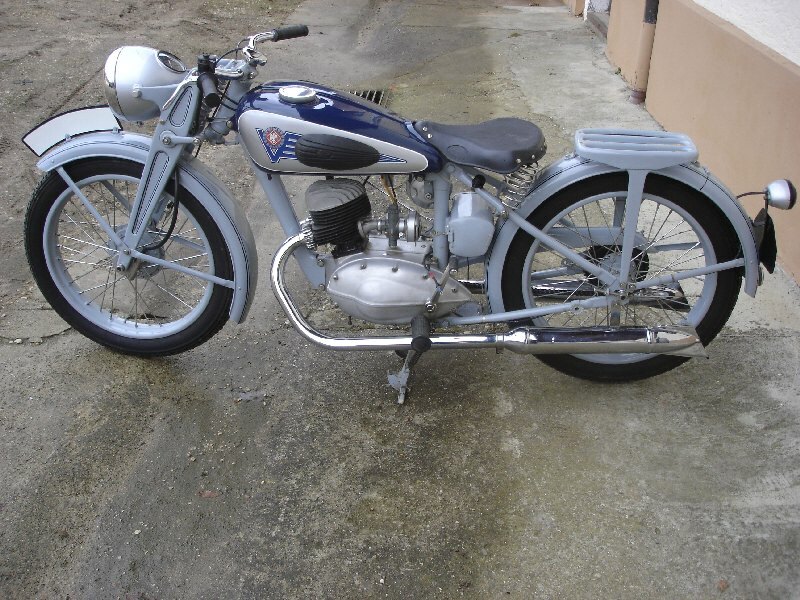 Then came the KR 25 model in 1950, which had a 247cc 1-cyl. twostroke engine. 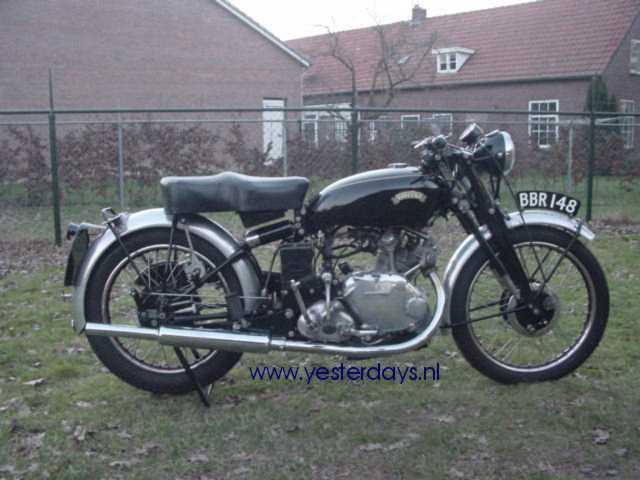 In 1951 Victoria had these models: a 99cc twostroker, the 248cc KR 25 AERO and the 38cc bicycle engine. The end of the fifties also brought the end of Victoria: it joined the ZWEIRAD-UNION group and was swallowed by Fichtel and Sachs. Financial problems which apparently had no solution stopped production of this promising lovely little roadster before it really got started. 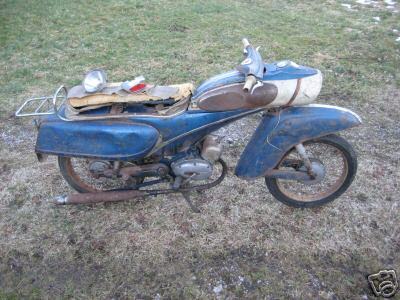 Some mopeds and 50cc motorcycles were the last Victoria models in the sixties. The brand vanished in 1968. 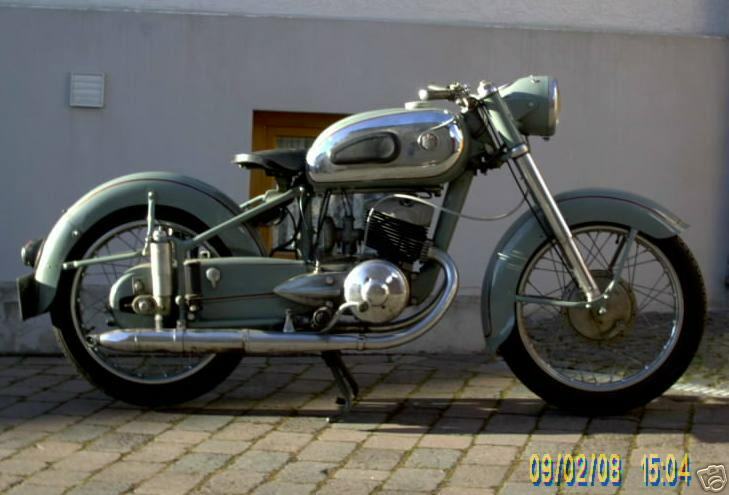 The 38cc Victoria FM 38 cycle-attachment engine was made between 1946 and 1954. 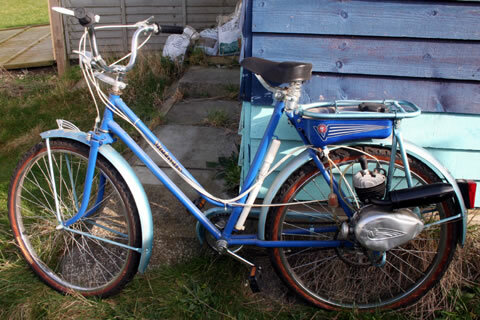 Although the vast majority of FM 38's were sold as a kit to mount onto the purchaser's own bicycle, some were also sold as a complete unit already mounted onto a Victoria cycle frame. The FM 38 was a very popular unit, with a total production run of 40,000. 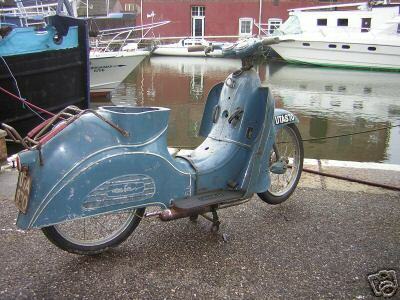 It was one of the first postwar cycle-attachments to be made in Europe although Velosolex had also started production in 1946 in France, Great Britain was several years behind. Most German factories had, of course, been destroyed in the War. 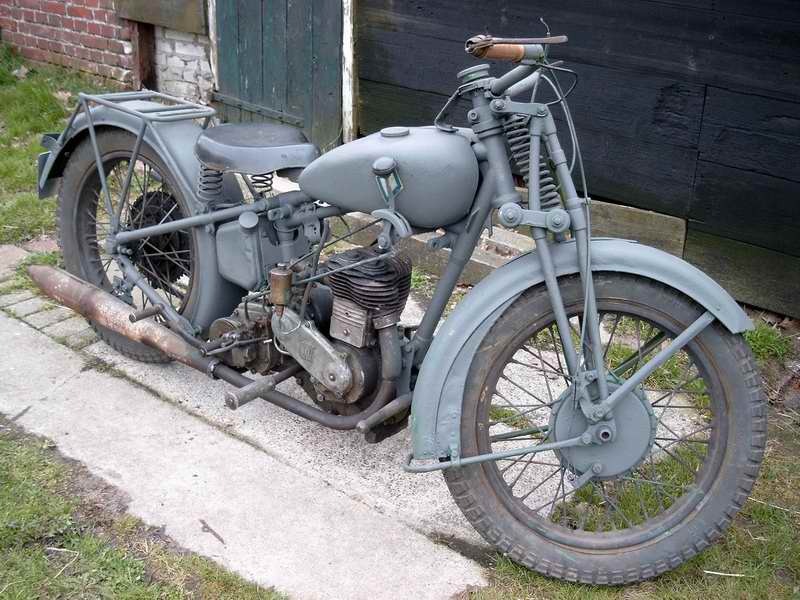 Motorcycles over 350cc were now prohibited by the Allies, and the manufacture of only 10,000 machines with engines between 60cc - 350cc were allowed. There was obviously a major motivation to start tooling up for cyclemotors and getting them out of the factories.